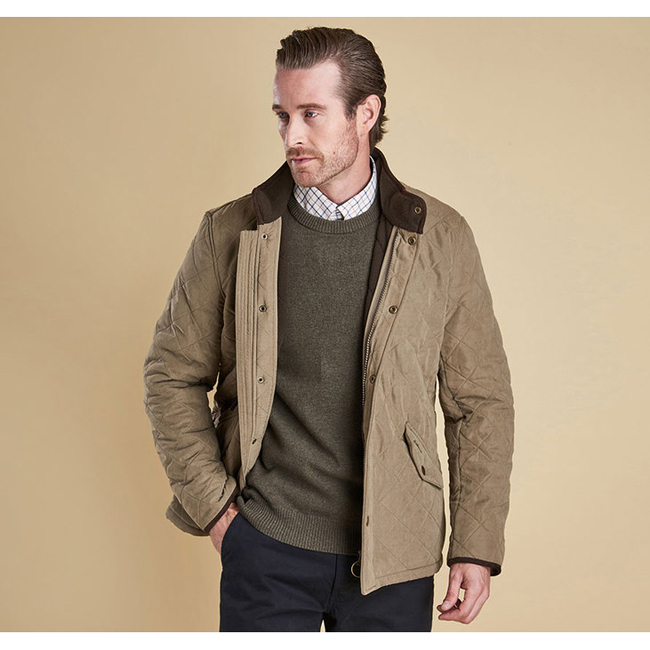 Surprisingly lightweight yet reliably warm, the Bowden is a men's quilted jacket from the Country collection. This smart, stylish men's jacket is made with a microfibre outer and a cosy fleece lining, making it a perfect choice for cold winter days. Its relaxed fit and waist adjusters allow plenty of room for essential winter layering, while its lightweight construction means it feels extremely comfortable to wear. The collar and cuff edges are trimmed in fleece for an added touch of luxury against the skin, and two stud-fastening front pockets team with an additional zipped outer pocket to help to safeguard valuable items. The Bowden is machine washable, for added convenience. I ordered a Medium in this, I'm a female size 14-16 and while I like the fact that it's big, a lot of people would probably like it to be more fitted so definitely go for a smaller size than you need. Love the jacket though, material isn't the softest but for that price what do you expect, I still think it's very well made and I love the lining.